____ Please submit / pick up my works and pay fees for me. ____ Not interested in this submission. Show Title: "The Next Step"
Subjects Accepted: Political, Environmental and Social. This is an Open Call to Local, National and International Artists. 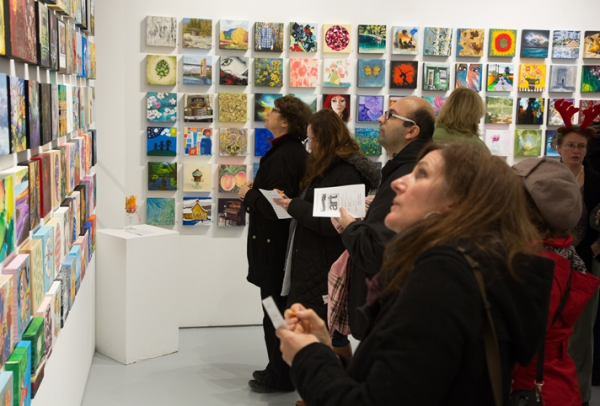 50 Artists will be chosen in total to display a 12"X12" (305cm x 305cm) original painting for the month of December 2018 in our New York gallery on Broadway. This is a curated annual event. All artists chosen will also have the opportunity to display their work on Artsy and 1stdibs. The deadline for applying is November 26th at 5pm. Only 12"X12" paintings will be accepted. There is a curators fee only if accepted. To apply please send 3 images of your work and a short Biography to the "Apply Here" button below. No application fee. 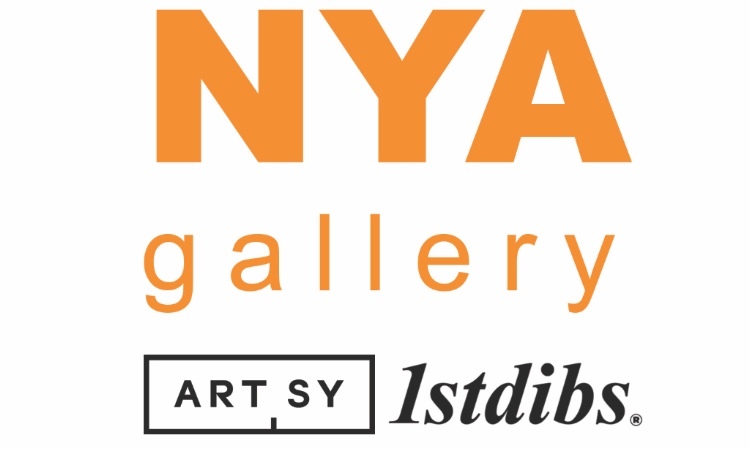 Copyright © 2018 NYA GALLERY NewYorkART.com, All rights reserved.